From the moment you start your car, the MiVue™ C335 begins recording, so you can be sure that every detail of your drive is captured and stored for when you need it most. With integrated GPS, the MiVue™ C335 tracks your route, including speed, altitude, longitude, latitude and heading. And with safety camera data that updated for the lifetime of the device, you’ll always know what the speed limits are. Designed with a HD 1080 pixel camera and F2.0 lens, footage captured is high-quality and bright, even in low-light conditions. The 130° wide-angle lens captures every detail at critical moments. Whether you record your time of the road for insurance purposes or to capture the moments that matter most to you, the MiVue™ C335 is designed to make sharing easy. 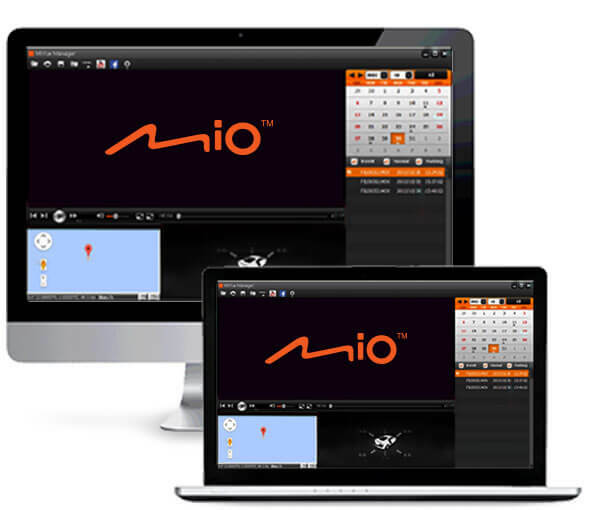 With the intuitive MiVue™ Manager desktop application, you can share your videos on Facebook® and YouTube.